I know this isn’t a nail polish post, but in no way am I going to even stray into blogging about something other than nail polish. Well, sort of, at least. 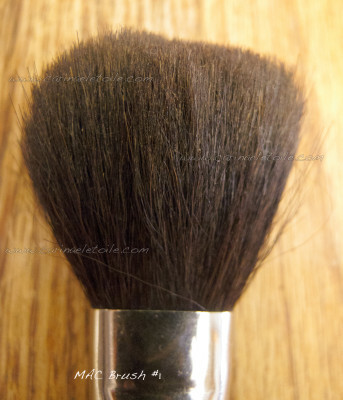 I was putting on my powder this morning and went to this oft used gal brush of mine…Mac’s Brush #1. It has been discontinued for a long time and in many ways, this is kind of retro because it’s more than ten years old (eep!). I know San Francisco is usually associated with fog so I did scratch my head for a moment or two when I first saw this color. Why not gray and why this greenish-blue?! Then I happened to be cleaning out old pictures from when I used to live in outer Richmond in San Francisco (47th and Cabrillo, yo! ohh…and La Playa and Fulton). One picture happened to be a rare sunny day and the ocean was this…gorgeous greenish-blue. That was my aha moment. While I won’t be publishing that picture of me on the beach anytime soon (it involves no make-up and me looking all around cray cray), I can offer you the shade from Sinful Colors called San Francisco! I was going to do a creme swatch the other day, but the sun came out and I feel like I’ve been buried in gray skies, despite the fact we haven’t really had rain in California in such a long time. I can’t complain. We need the rain. Anyway, the sun came out and I felt like it was the gods smiling down upon me, granting me a clear moment (or two!) to get nail polish things done. I took advantage of it and have no regrets. I’ve been needing a break from playing Dragon Age 2. My xBox totally froze. Stupid MicroShite. To make it worse, it was right in the frakkin’ middle of the huge end battle with Knight Commander Meredith. I snapped a pic with my phone because I just couldn’t believe it. I thought the game was just loading…and then it just froze on that screen. I was waiting for the cut scene. Didn’t happen. No, I’m not angry or annoyed at all. *rolls eyes* I think I was never meant to finish this game. It’s been a bit of drama with the xbox ever since I started playing. Grrr. Anyway, I am all irritated just looking at that picture. I had to do a comparison. Can you blame me? When I put on Iconoclast, I had flashbacks of Black Satin nightmares. You know what I’m talking about – people selling bottles of this on eBay for exorbitant prices. Little did you know that waiting a few years down the line would yield a version of it with better shimmer and a better formula. Sometimes it pays to wait. Come on over and see what I’m blabbing about today…The sun came out and is still out, so I’m going to make this brief because I want to get some swatching in before the rain starts in again! Oh, Ji. What have you done? Really, girlfriend. What have you done? Just when I thought my nail polish obsession was waning, you come out with this collection that just stokes the fire and makes it burn even more. What am I talking about? Why, Rescue Beauty Lounge‘s Iconic/Ironic collection. I swatched Insouciant and Decorous yesterday and today I offer Recherché and Iconoclast. It’s a rainy and kind of sunny Sunday. It’s one of those strange dichotomies we rarely have in California, but it didn’t deter from my normal Sunday routine. What is that? Why, I bake, of course! However, that normal Sunday thing was slightly waylaid thanks to Rescue Beauty Lounge’s Iconic/Ironic collection landing in mailbox on Friday. The rain, in theory, should have put me off on swatching, but it didn’t. Don’t hate. 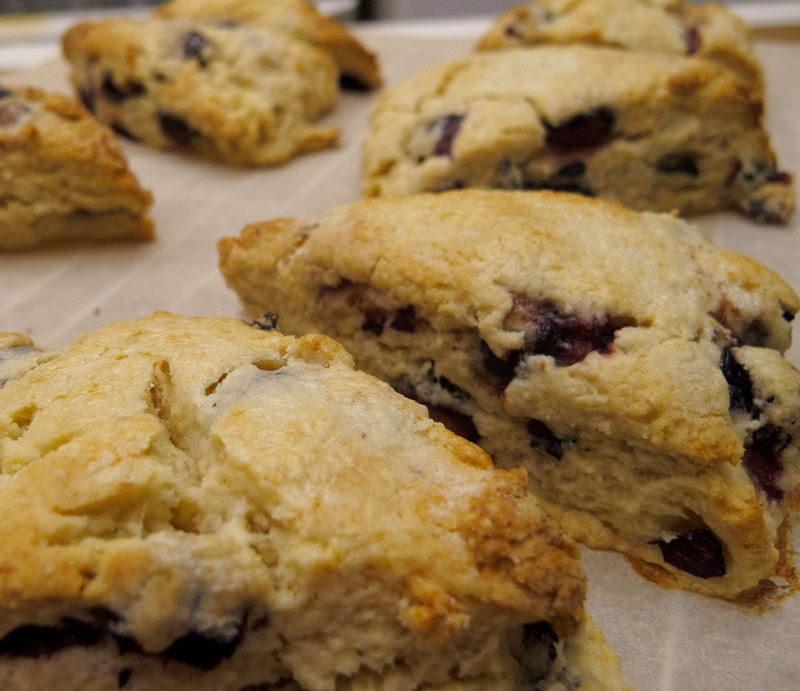 Instead, stare at the pictures and download the recipe at the end of the post after the jump!